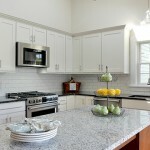 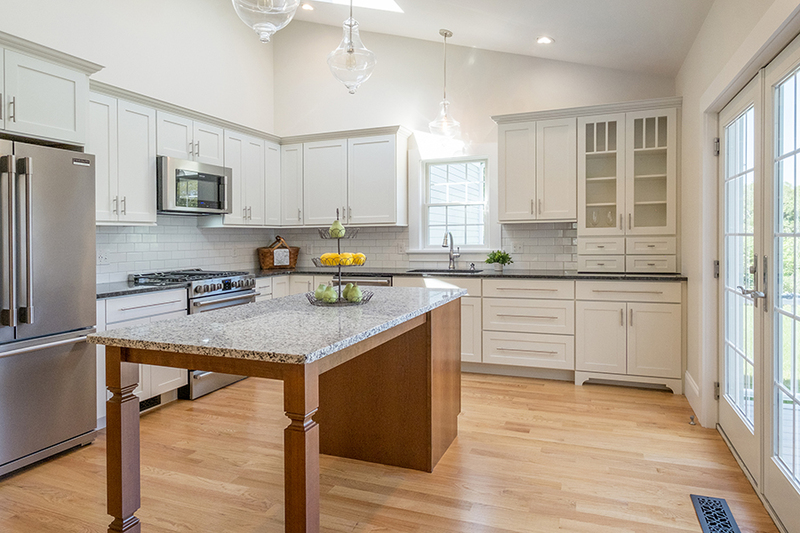 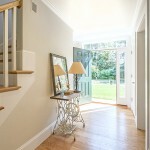 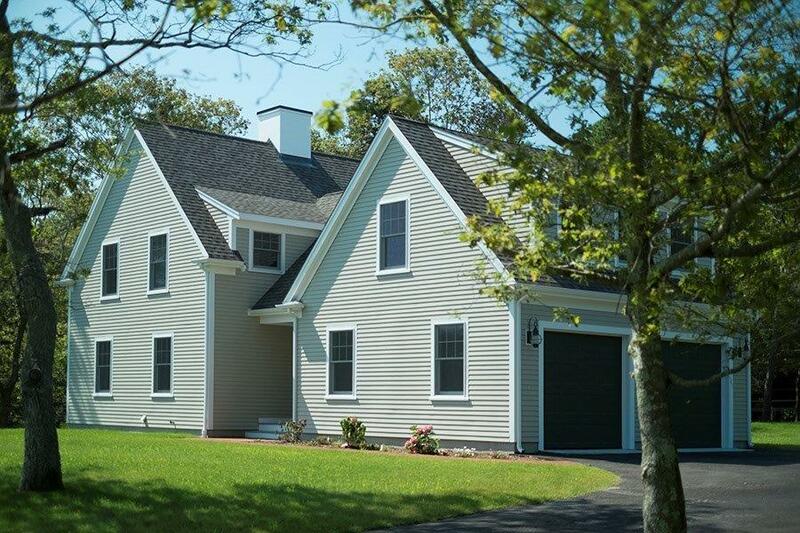 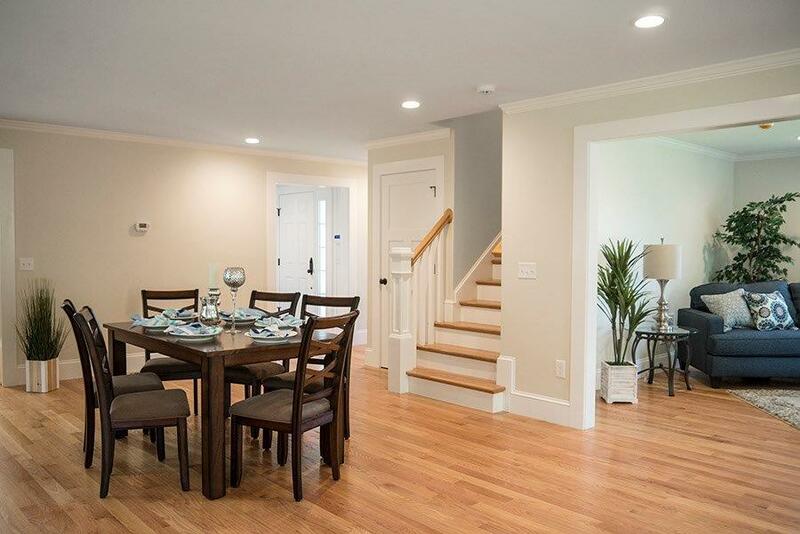 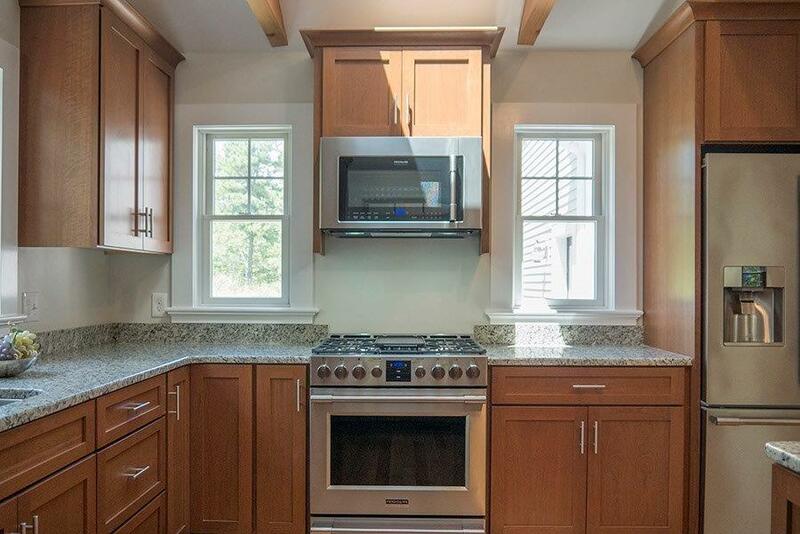 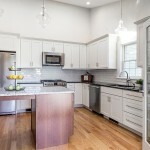 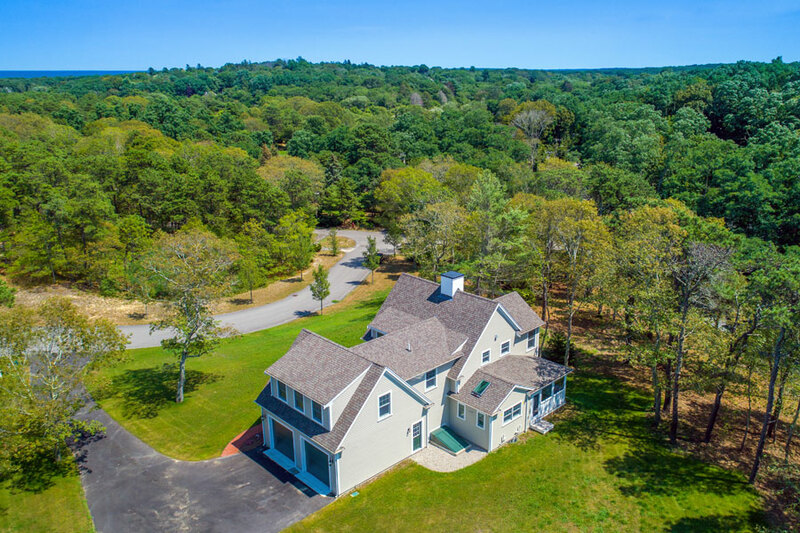 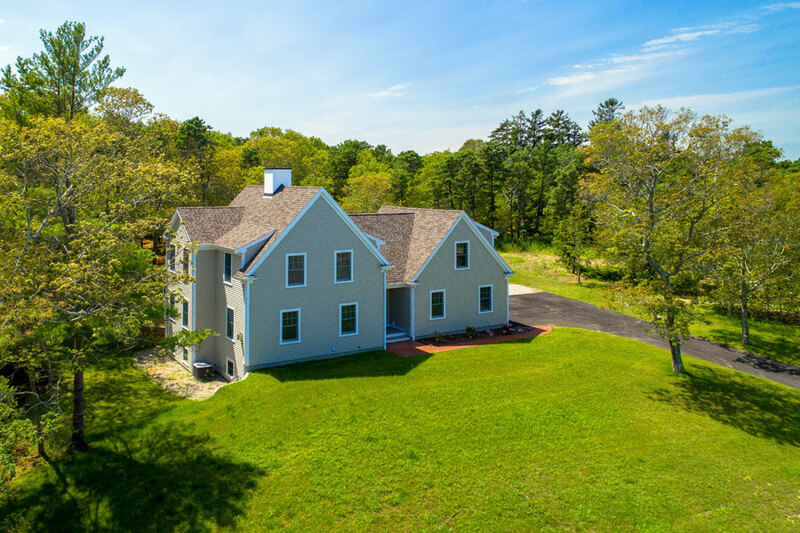 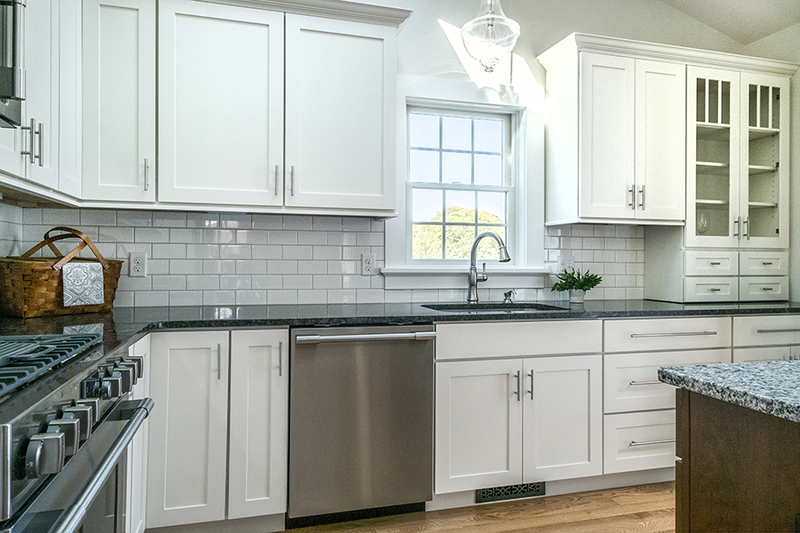 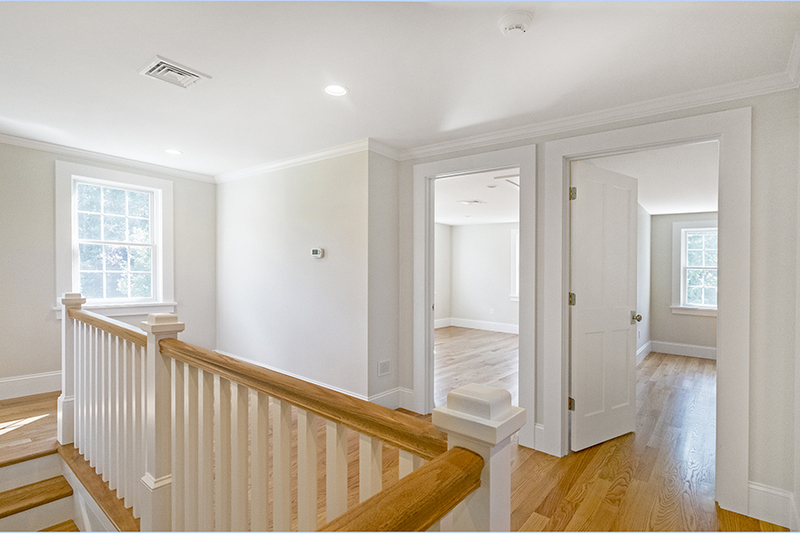 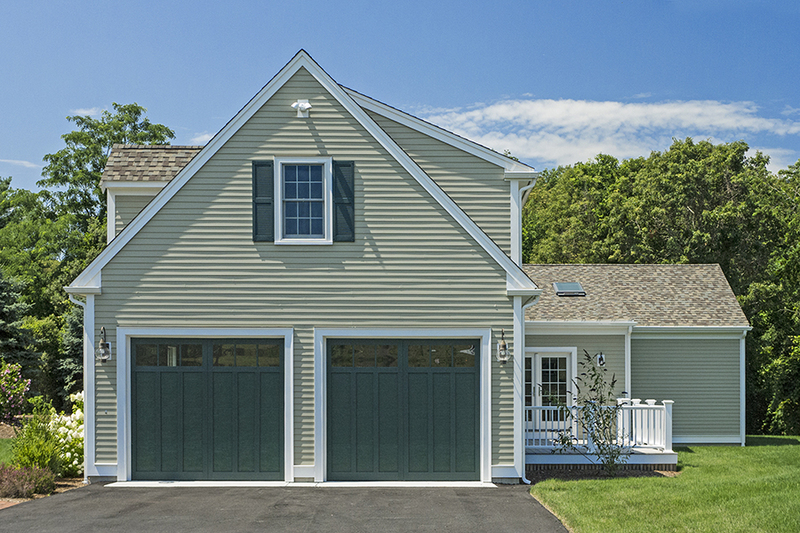 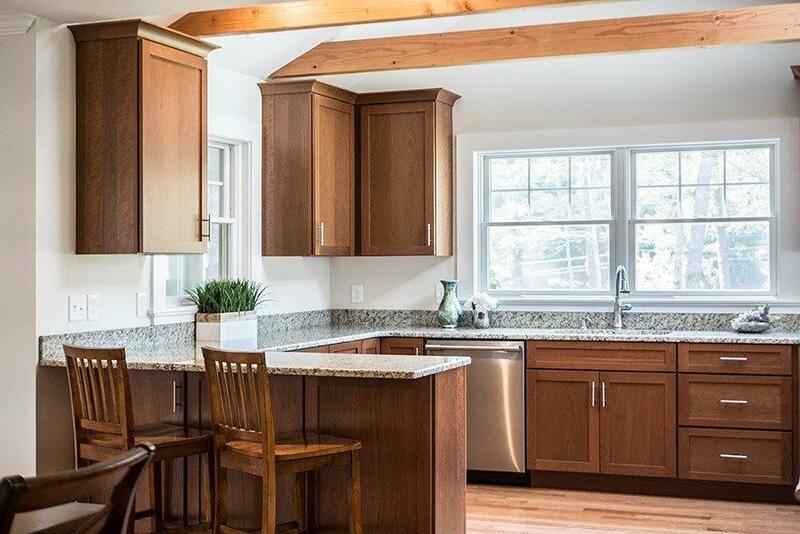 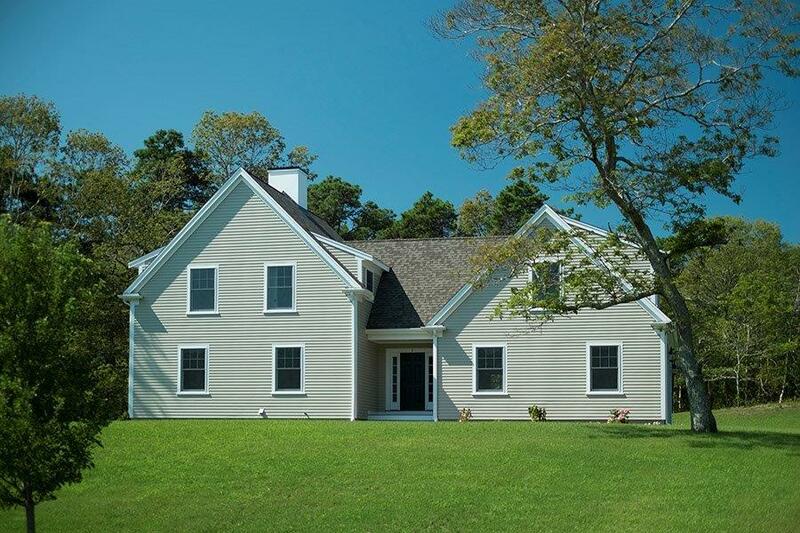 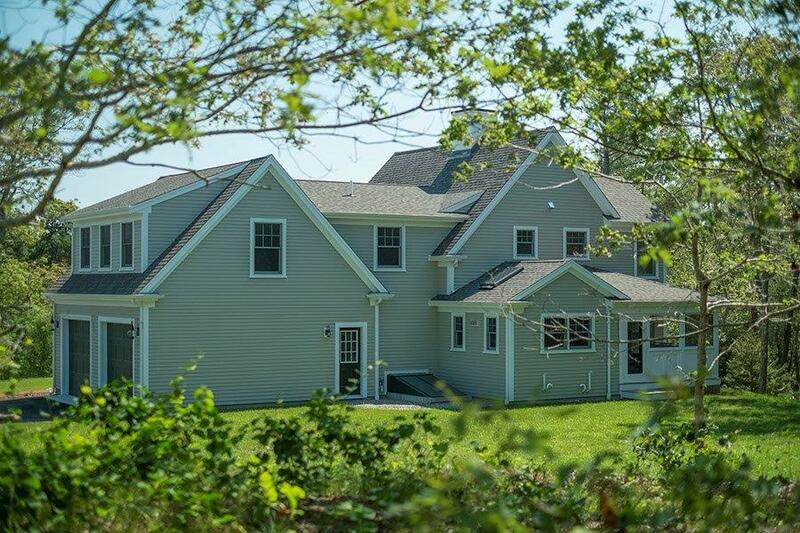 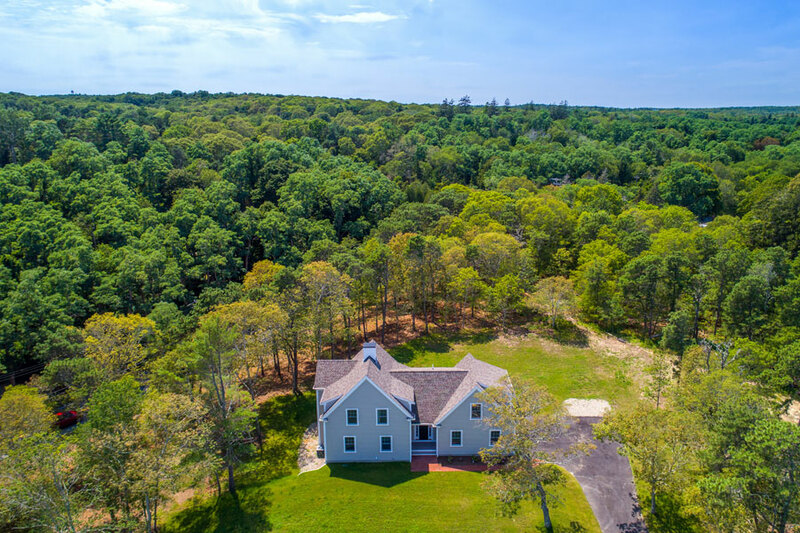 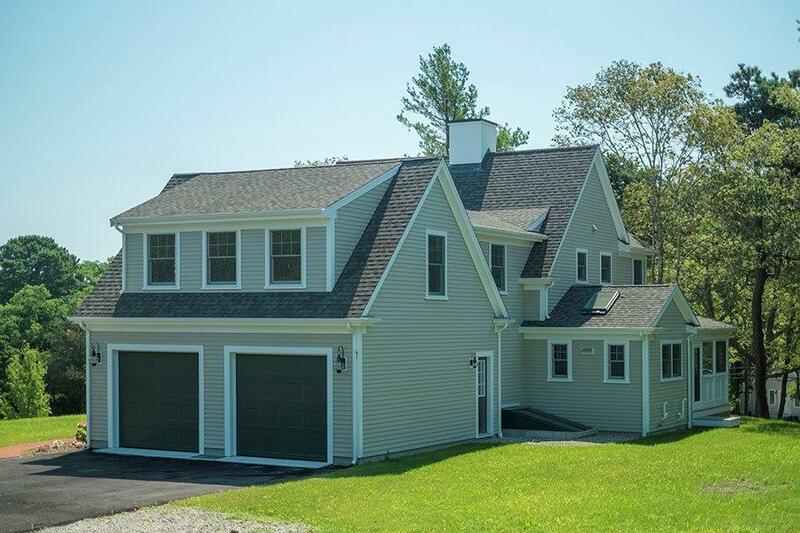 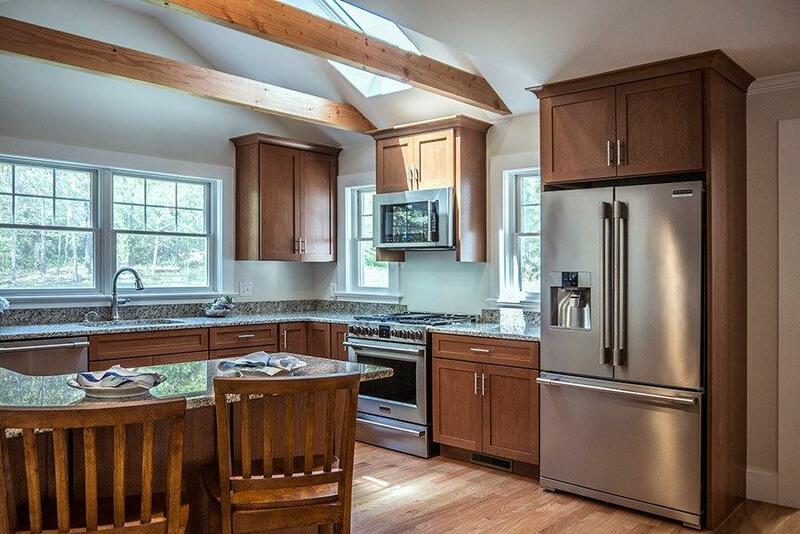 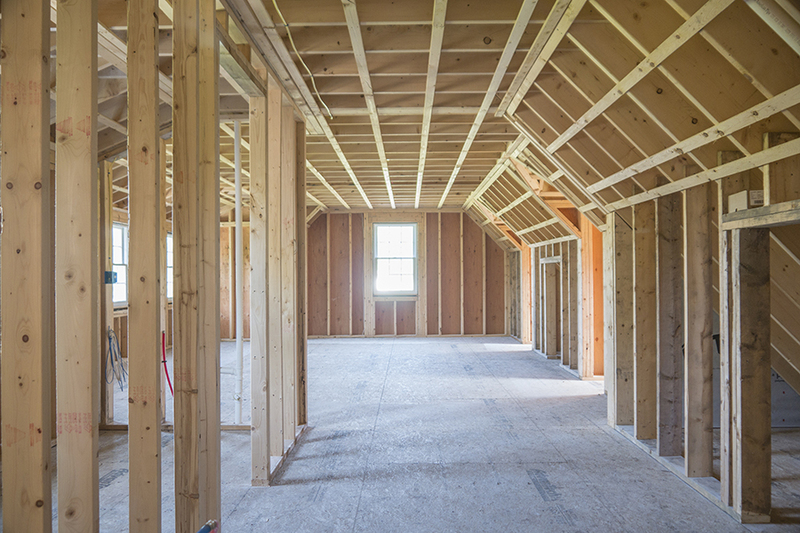 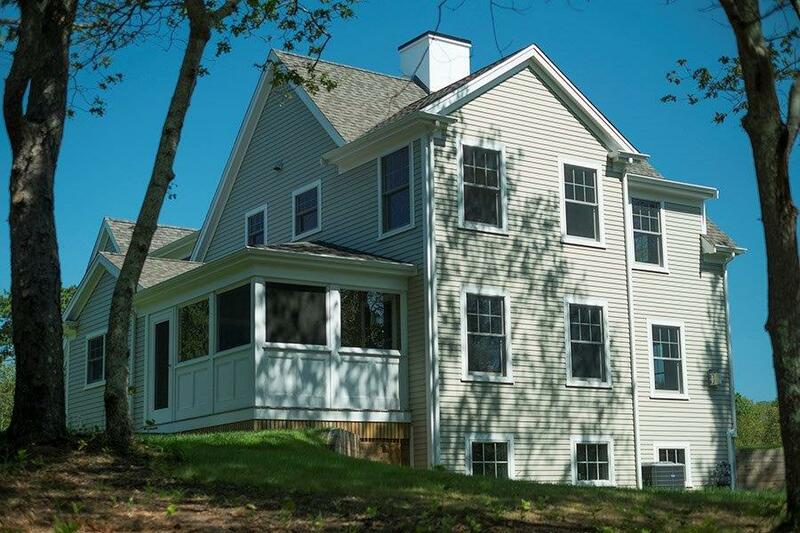 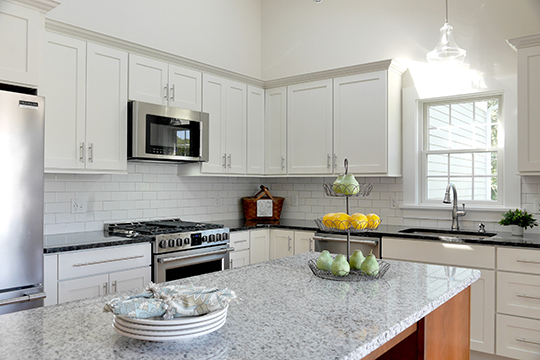 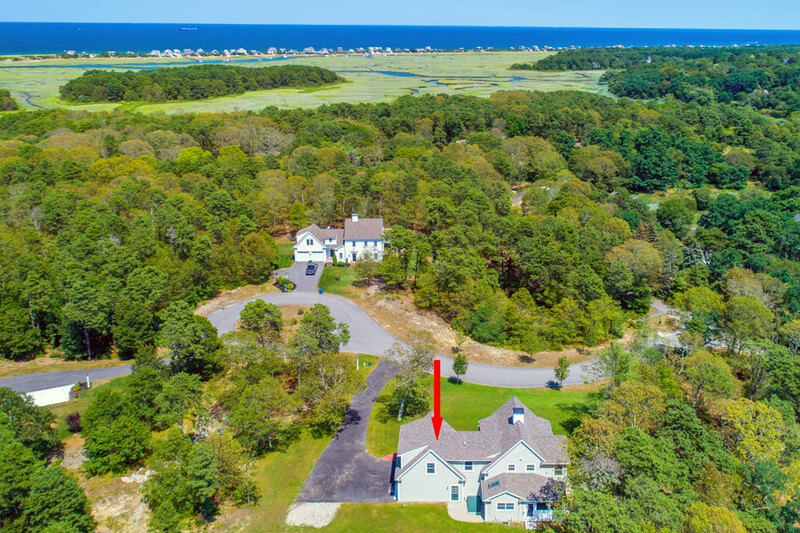 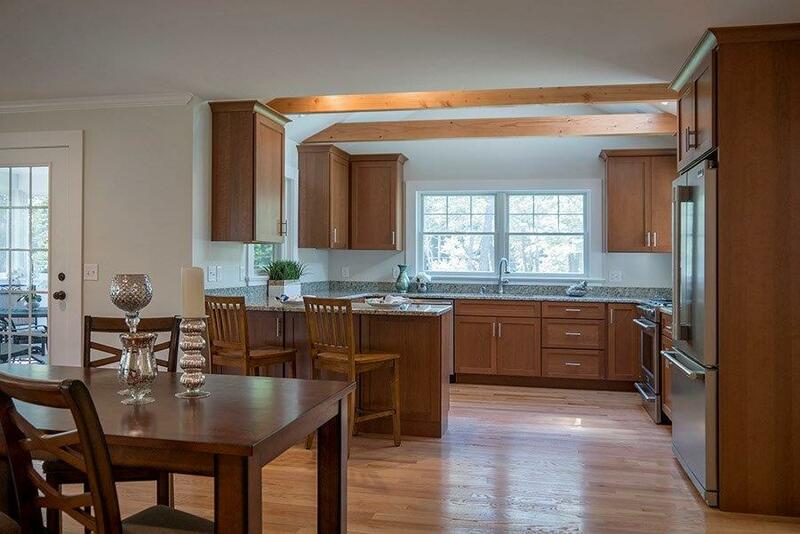 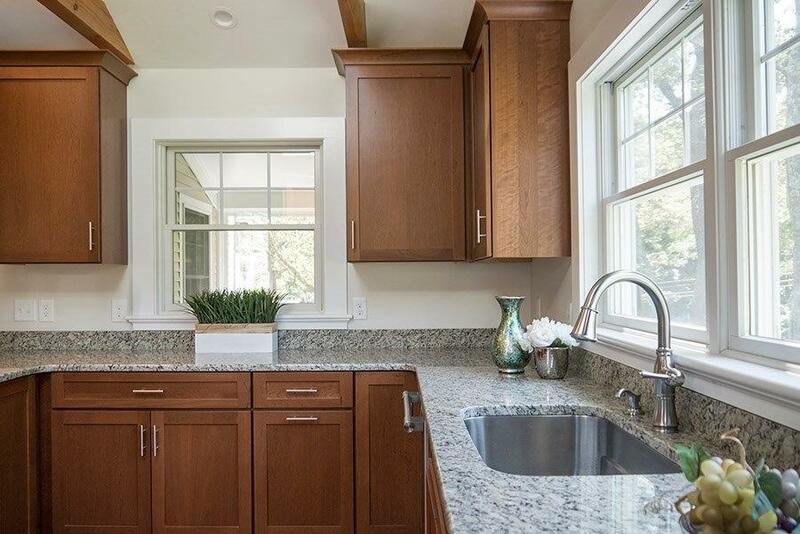 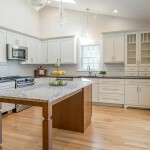 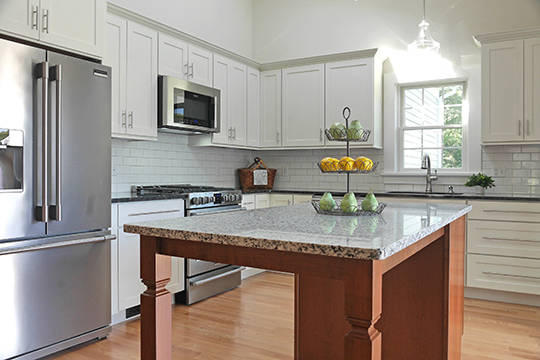 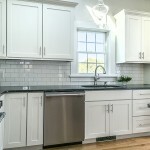 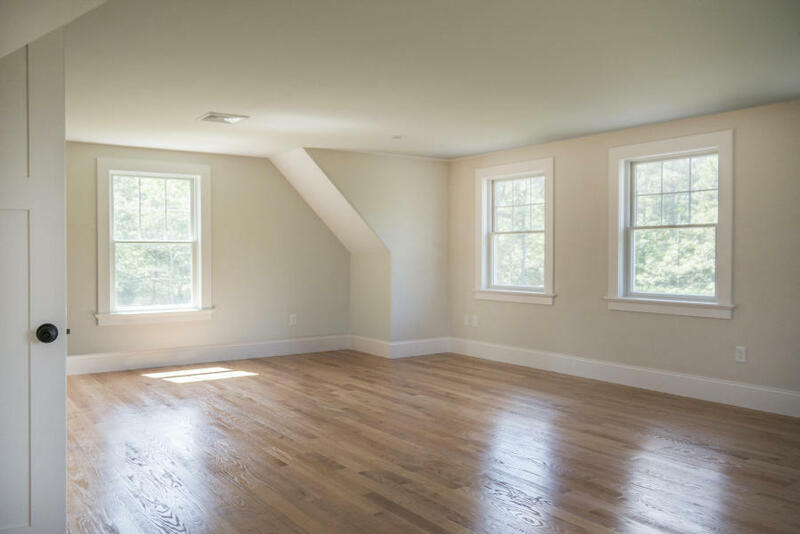 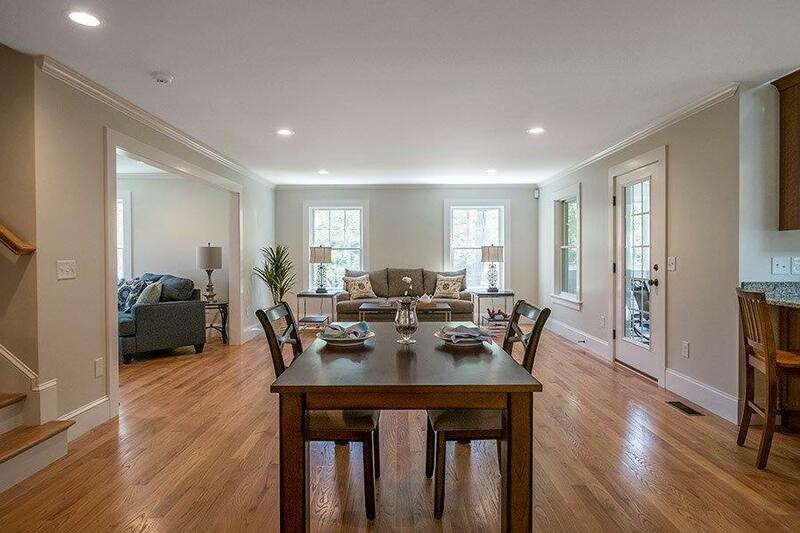 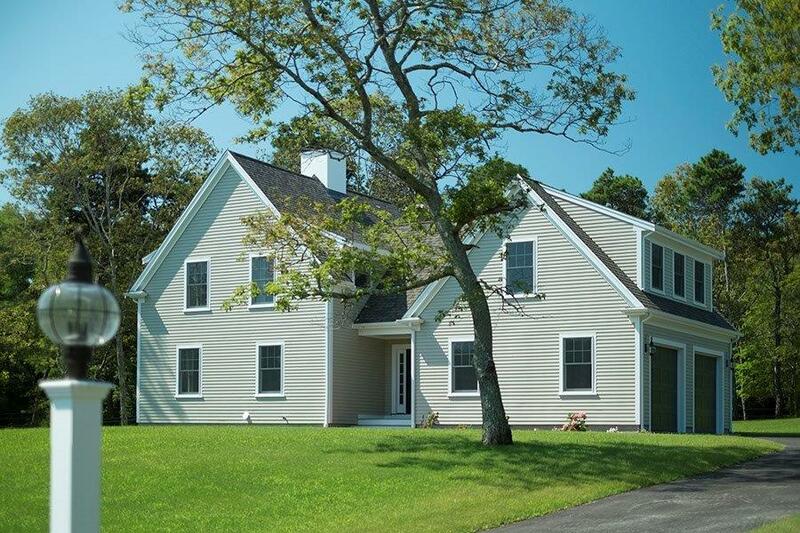 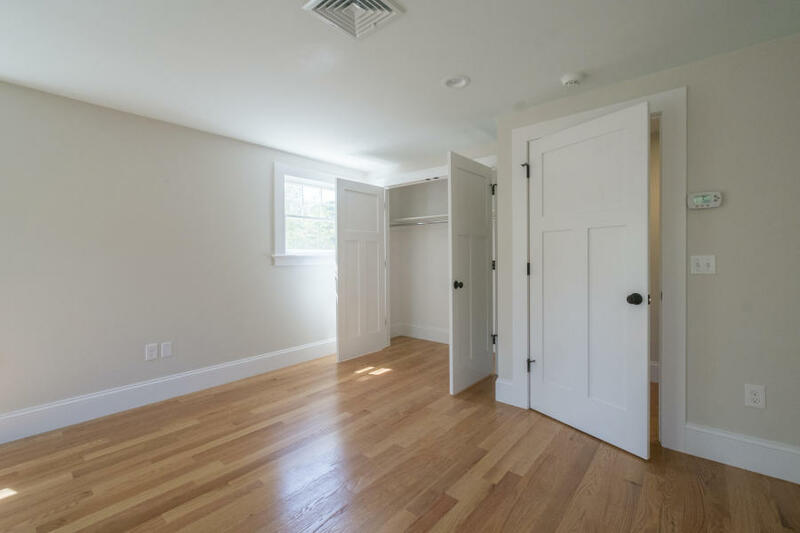 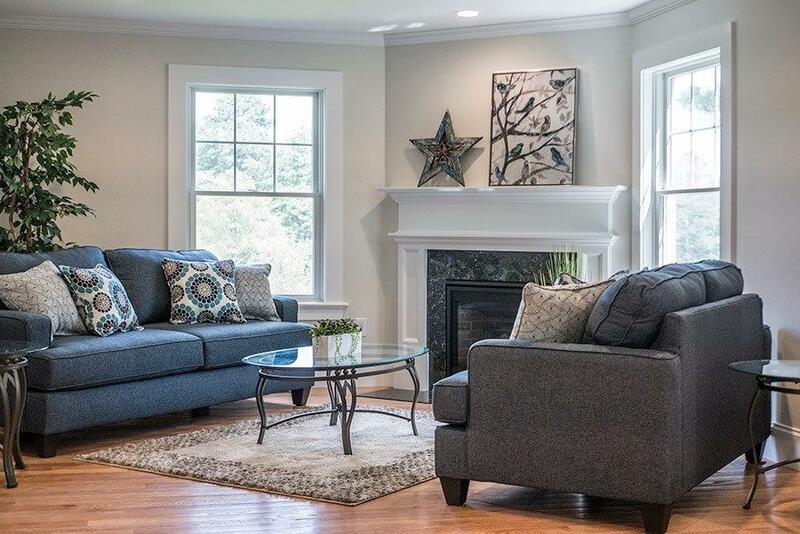 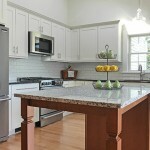 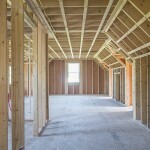 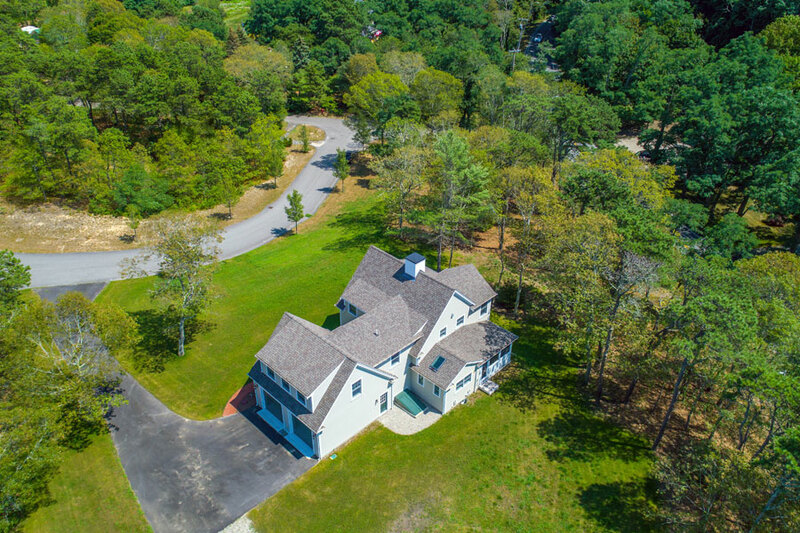 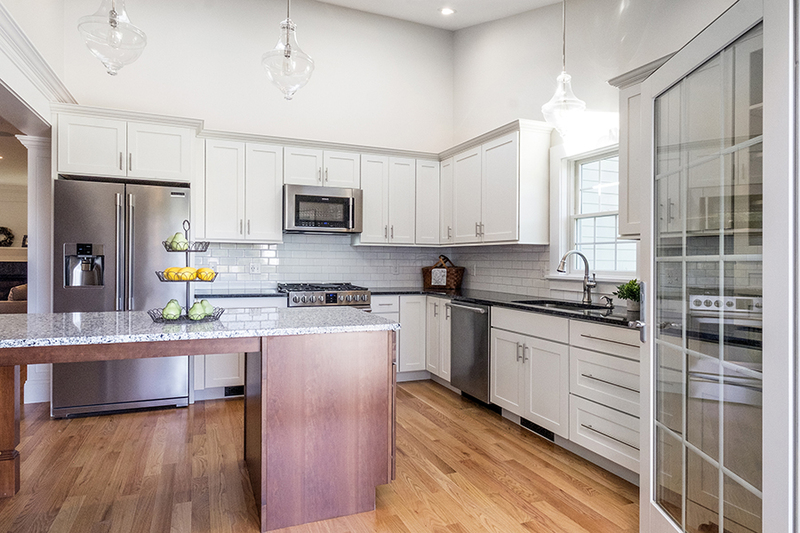 New construction home located in a premier neighborhood in Sandwich Village. 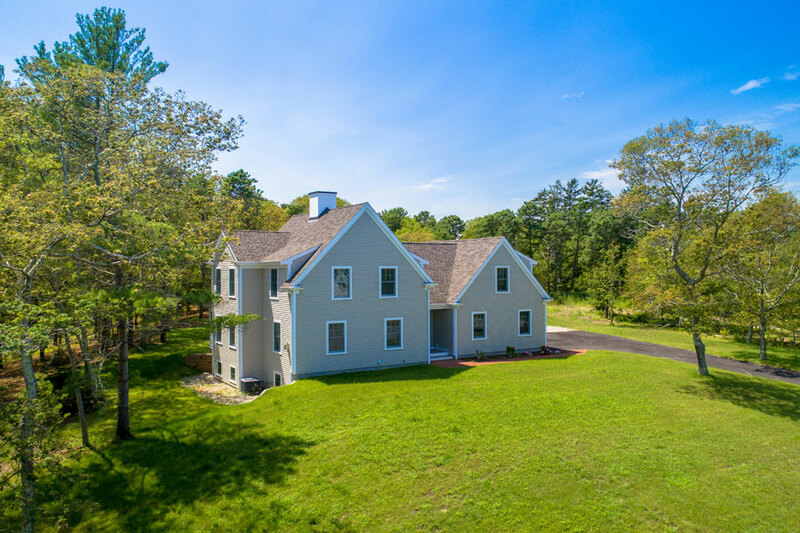 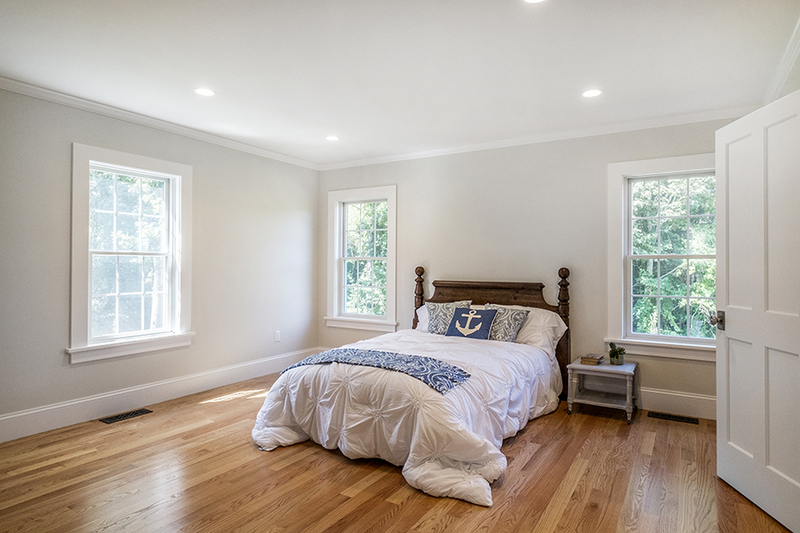 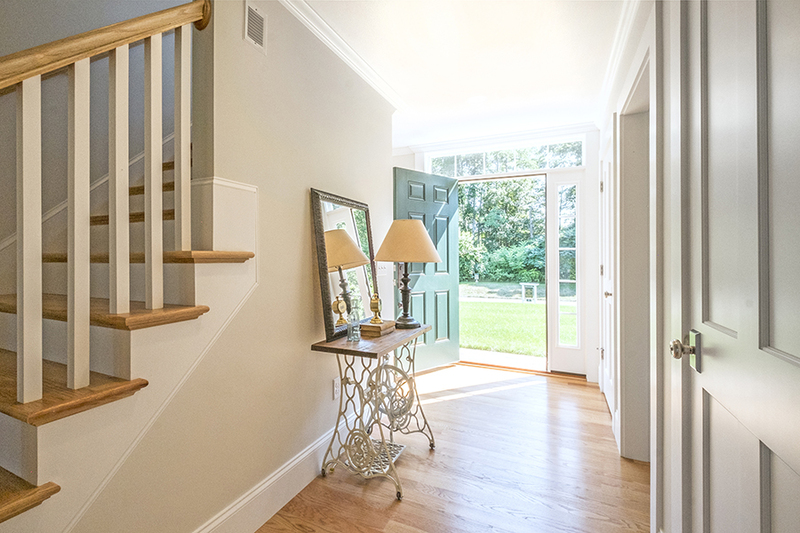 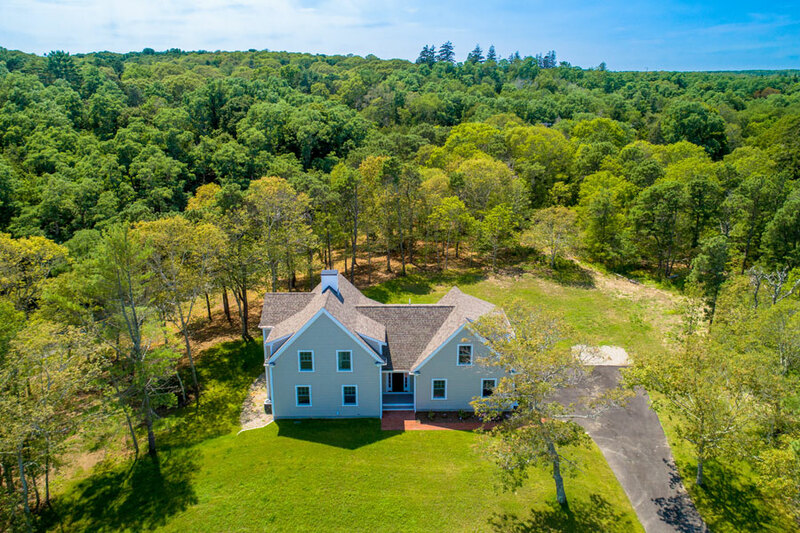 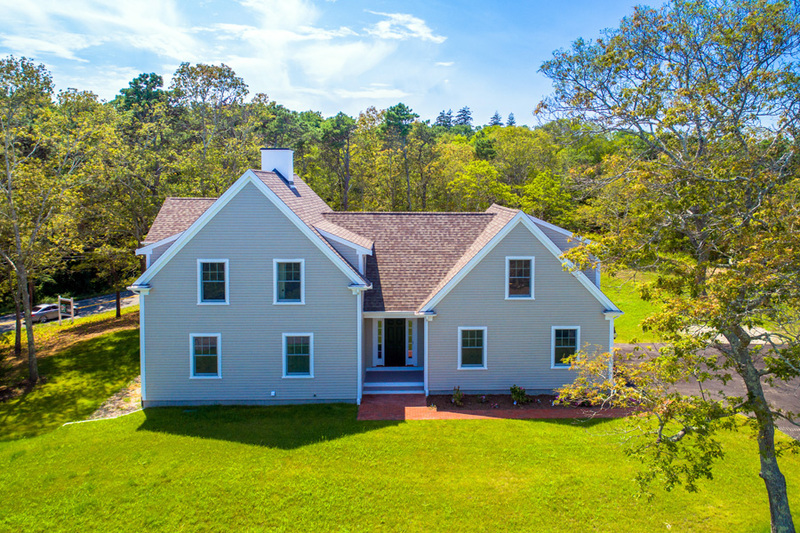 This spectacular custom colonial home offers a first-floor master suite with beautiful details. 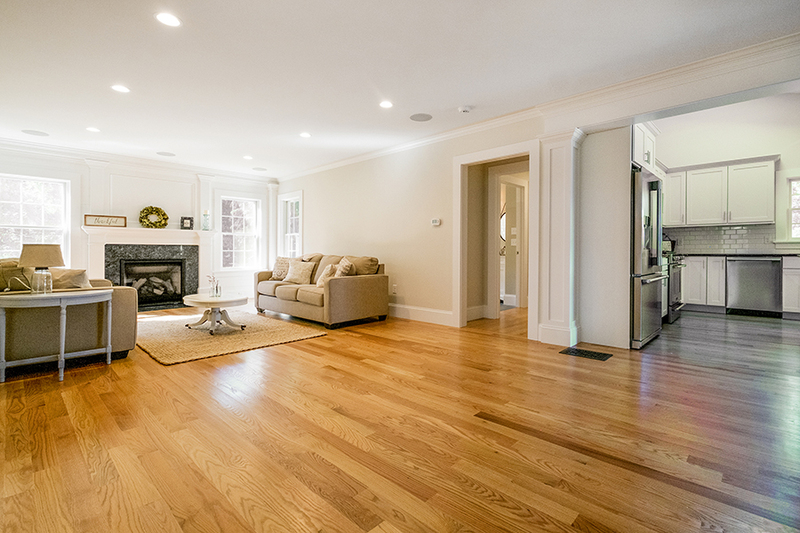 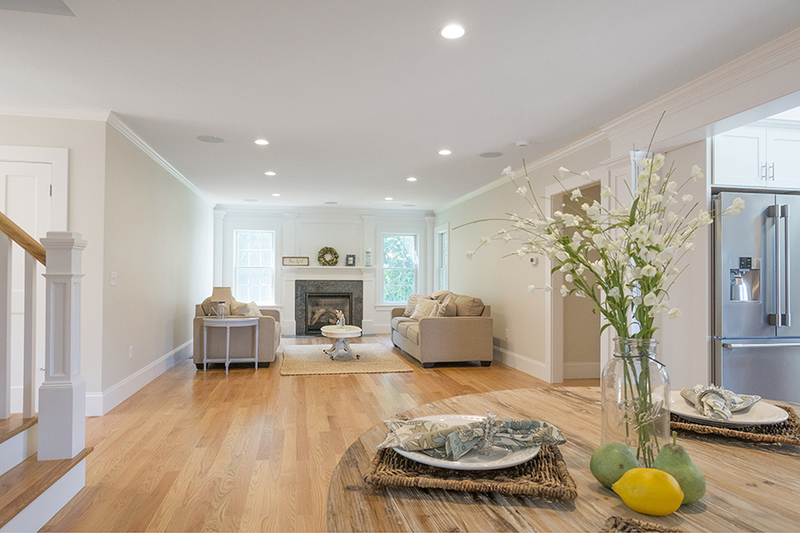 The hardwood floors gleam throughout both floors. 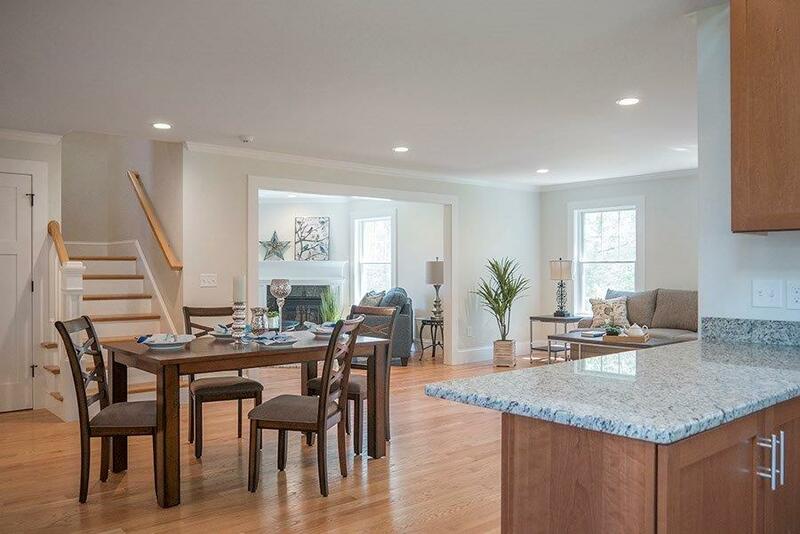 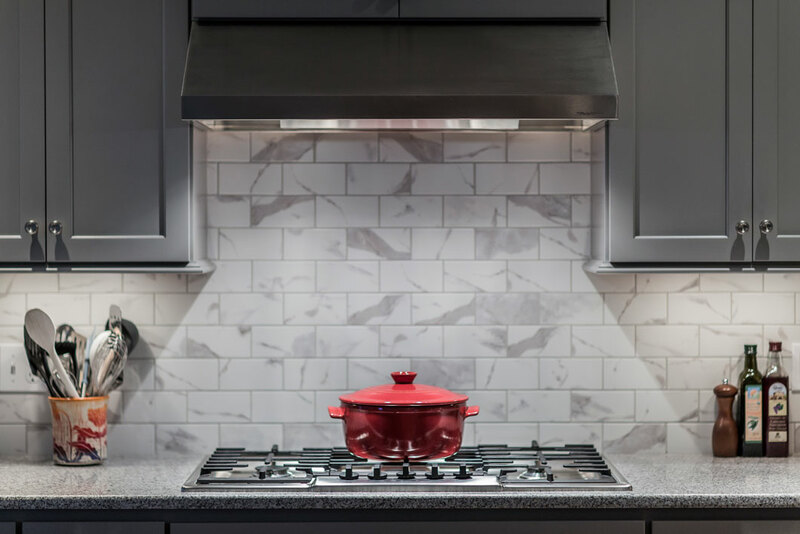 The open concept first floor offers a fireplaced living room, dining area and kitchen with breakfast bar, granite countertops, recessed lighting and stainless-steel appliances. 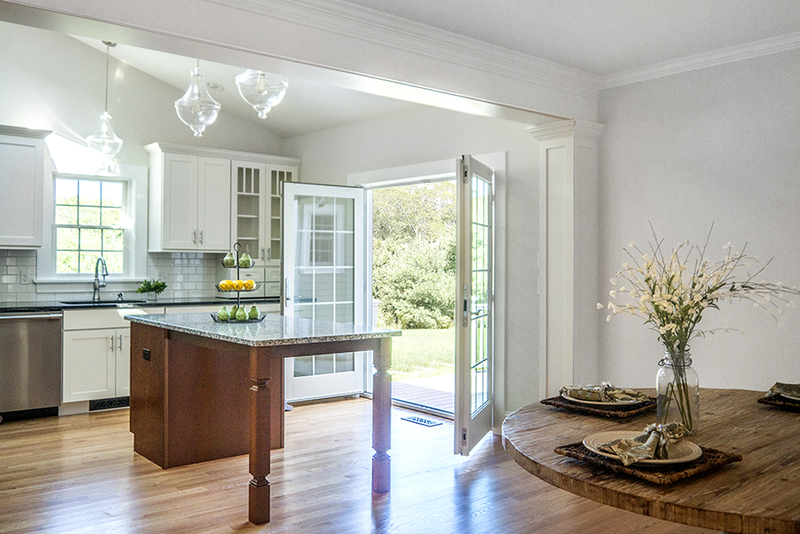 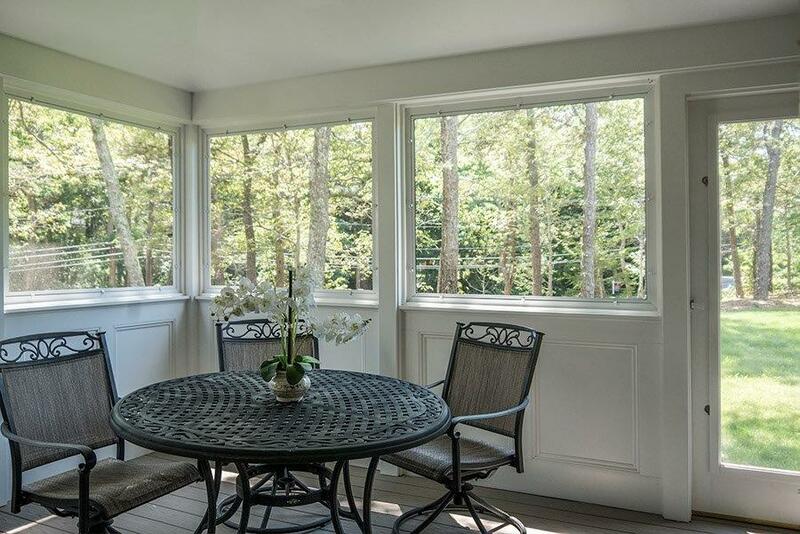 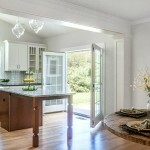 French doors in the kitchen bring in natural light and open to a lovely Deck. 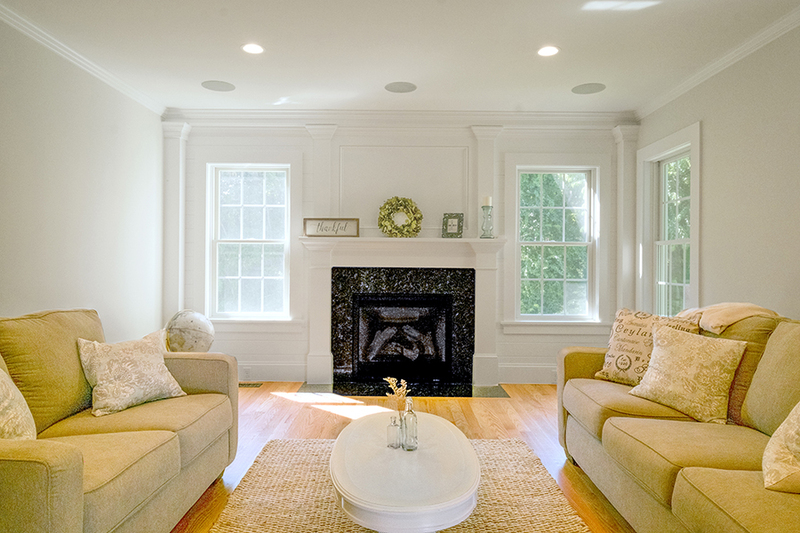 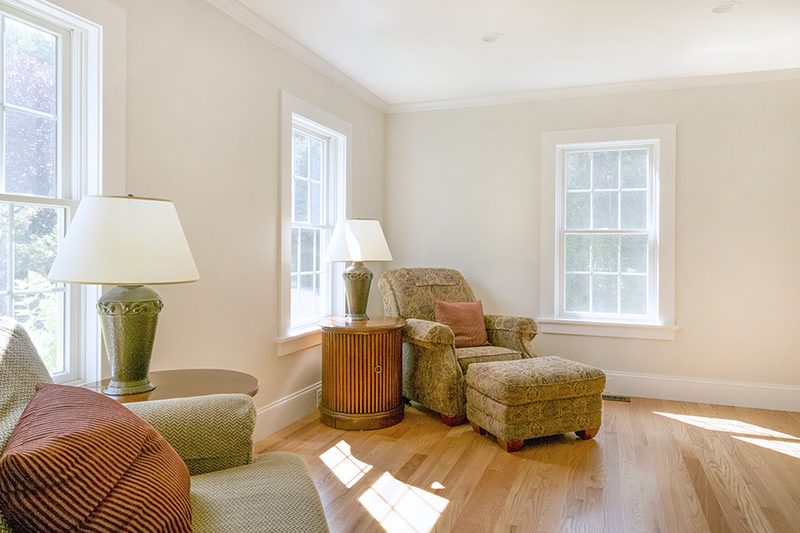 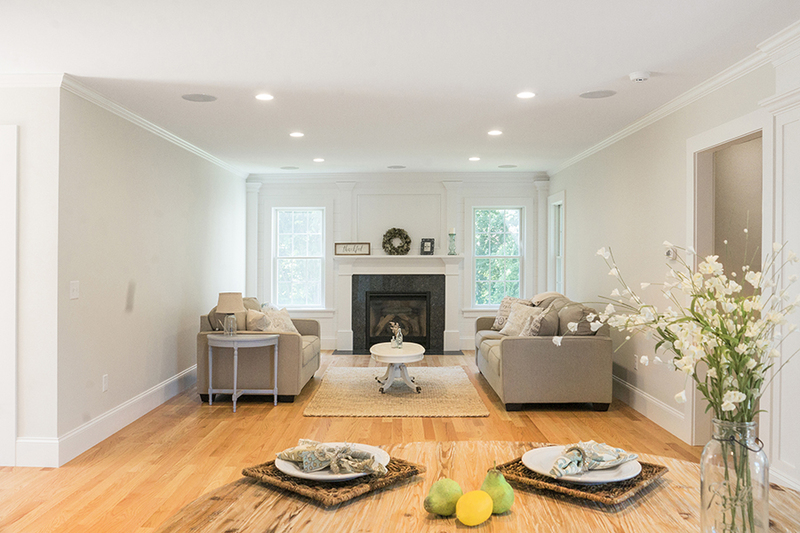 Retreat to the front living room for additional entertaining space or use it as a home office. 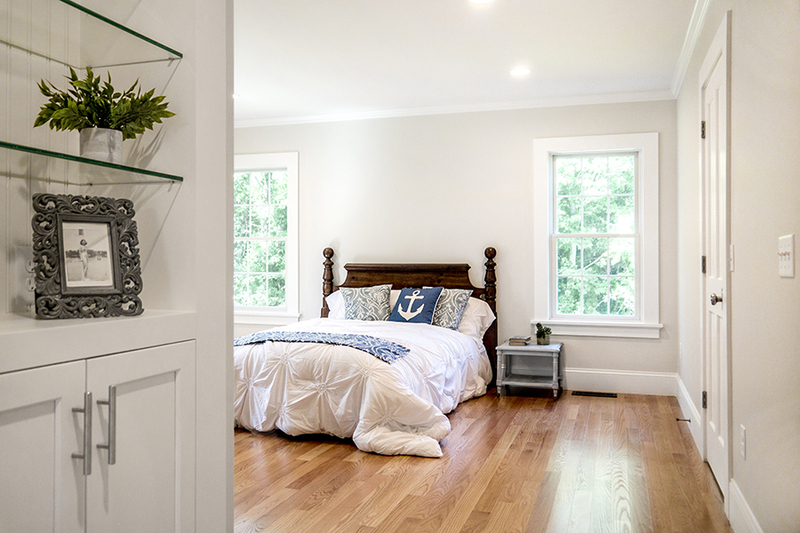 The Master Suite offers a walk-in closet with built ins, double vanity with granite countertops, tile shower and luxurious tub. 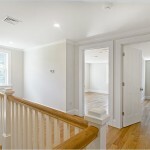 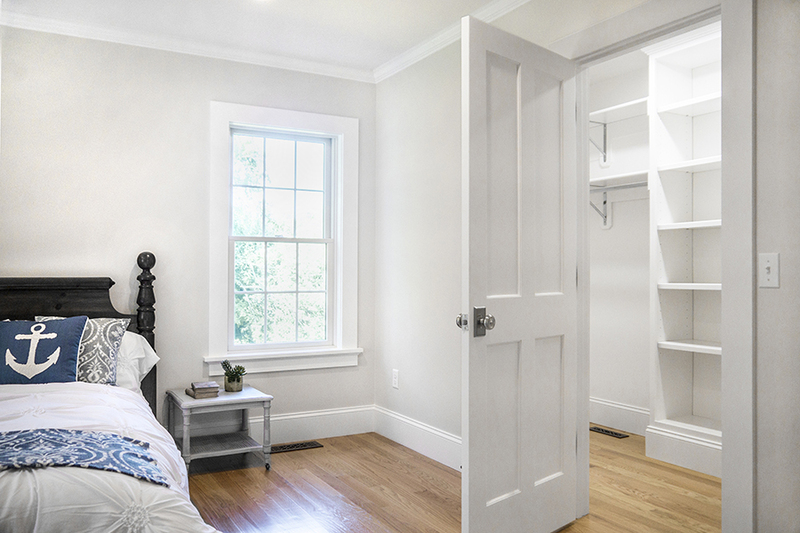 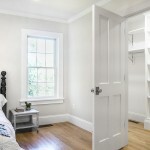 The second floor offers two additional bedrooms and a full bathroom. 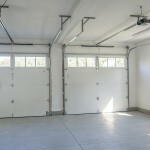 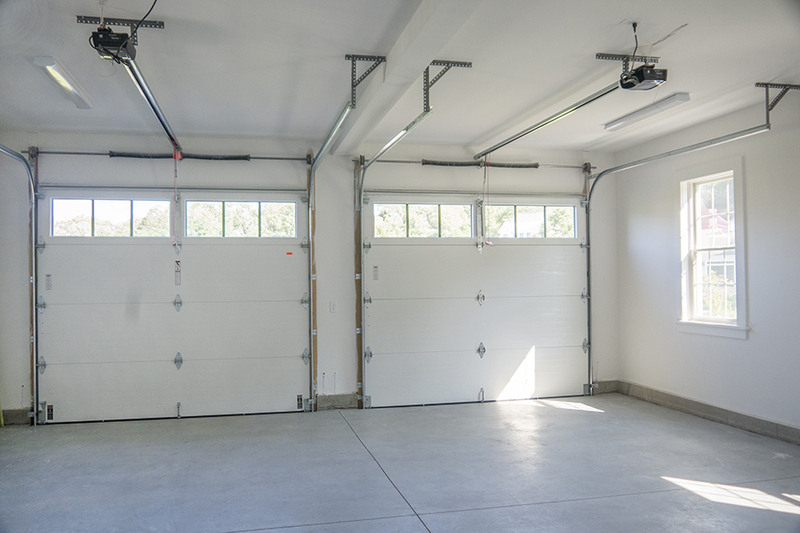 Over the attached 2-bay garage there is future room for expansion of 664 square feet that could be an additional Master (4th bedroom), family room or bunk room. 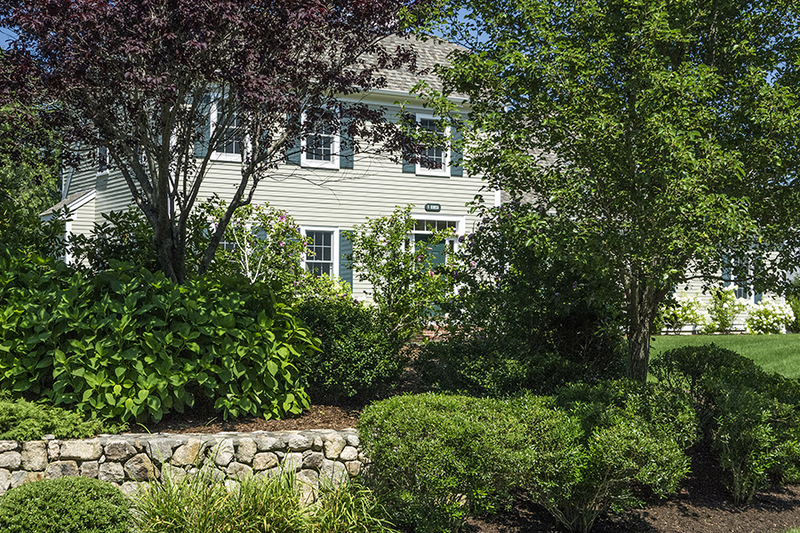 The meticulous landscaping has underground sprinklers, plantings and a back deck. 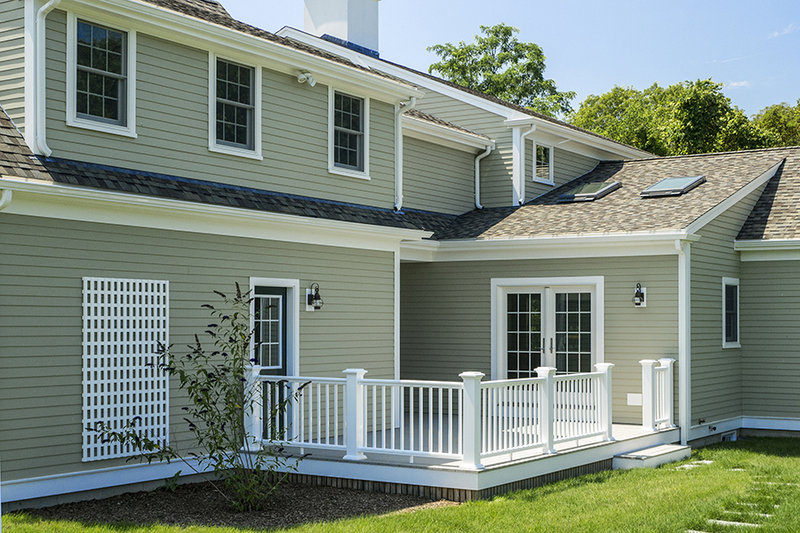 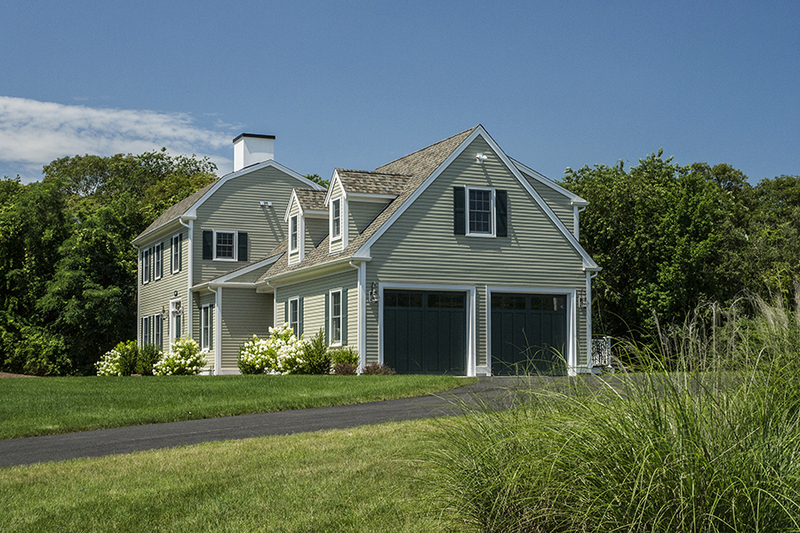 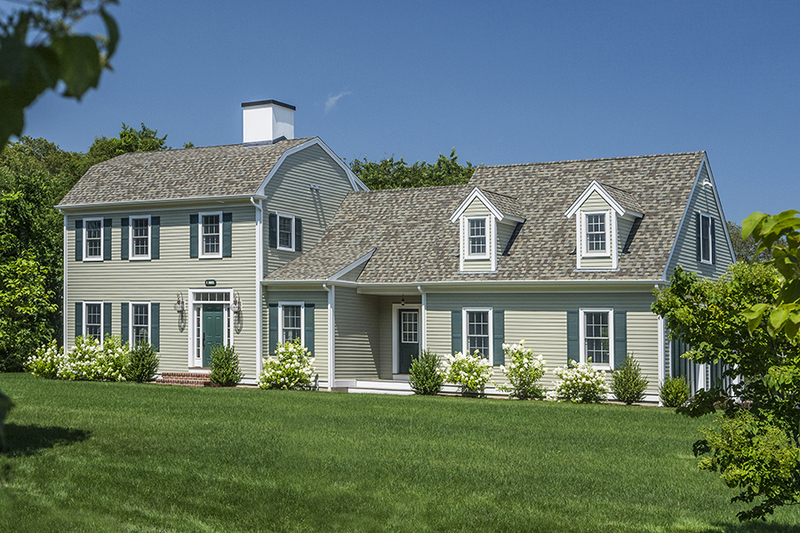 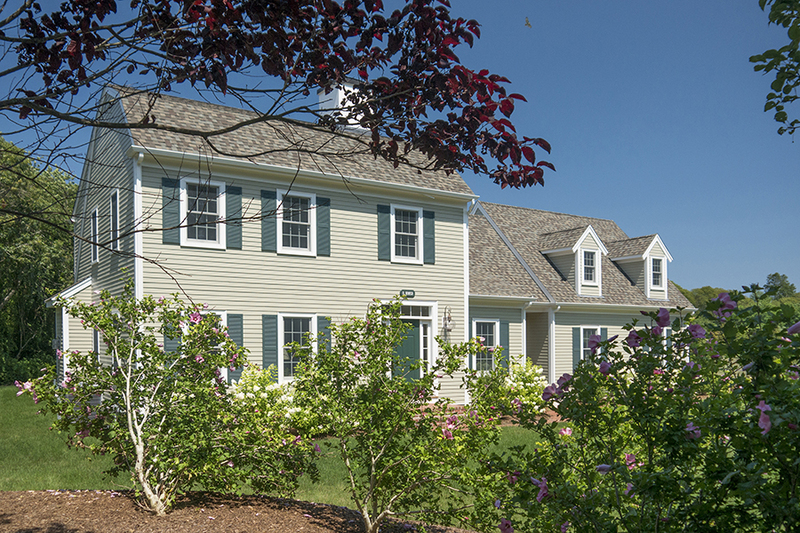 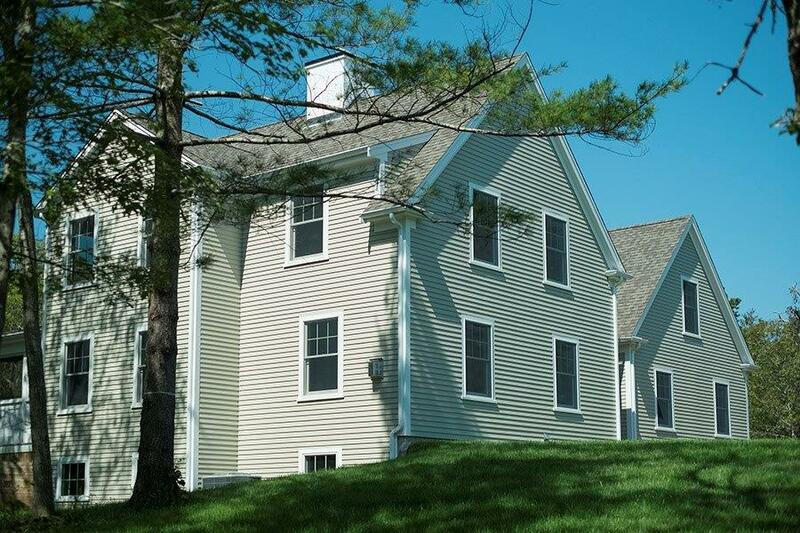 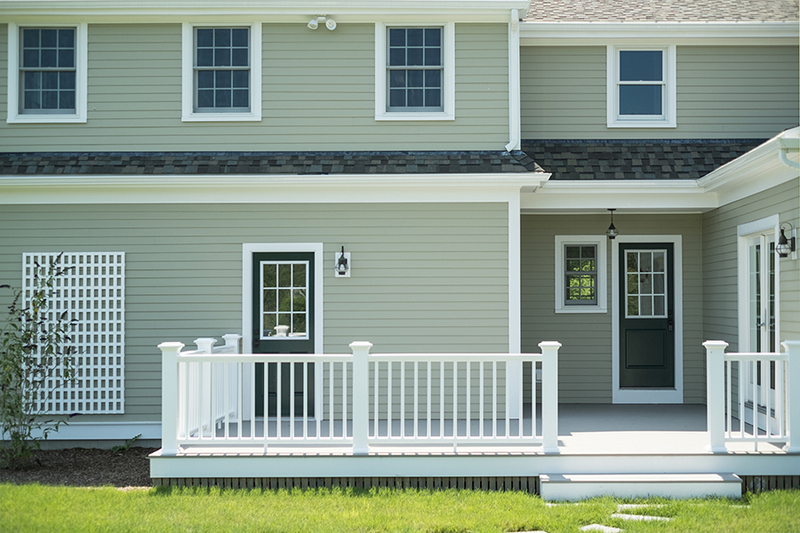 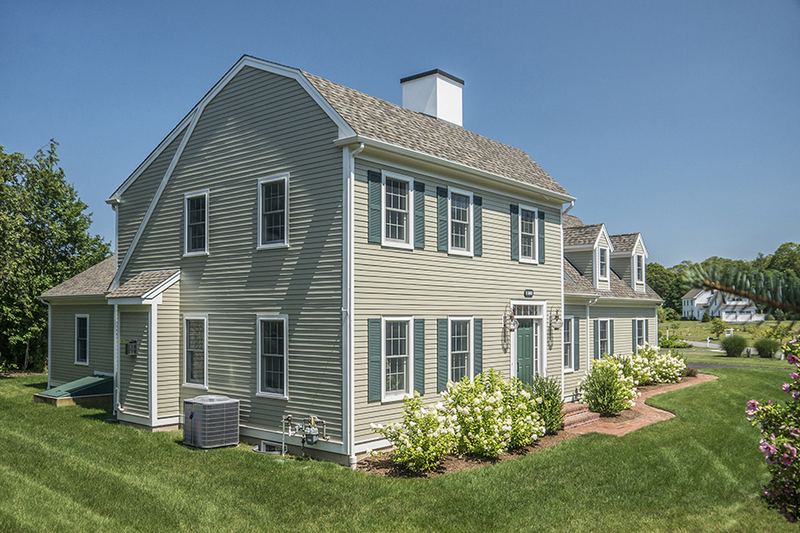 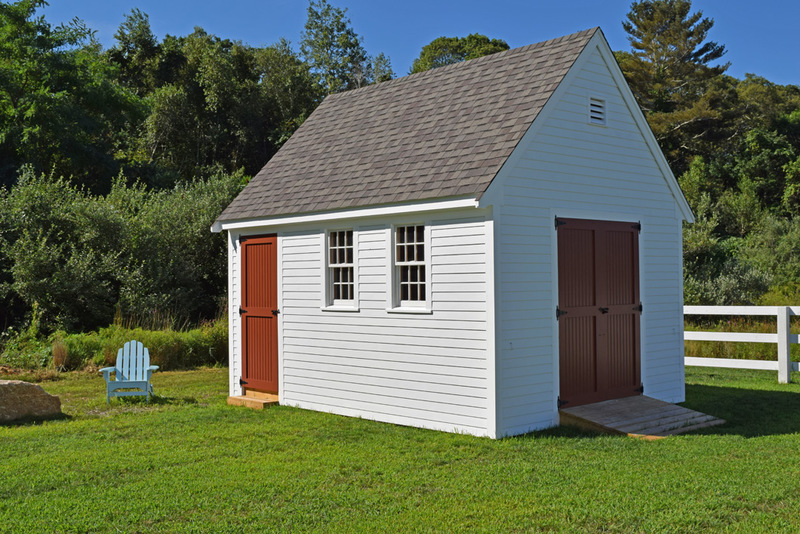 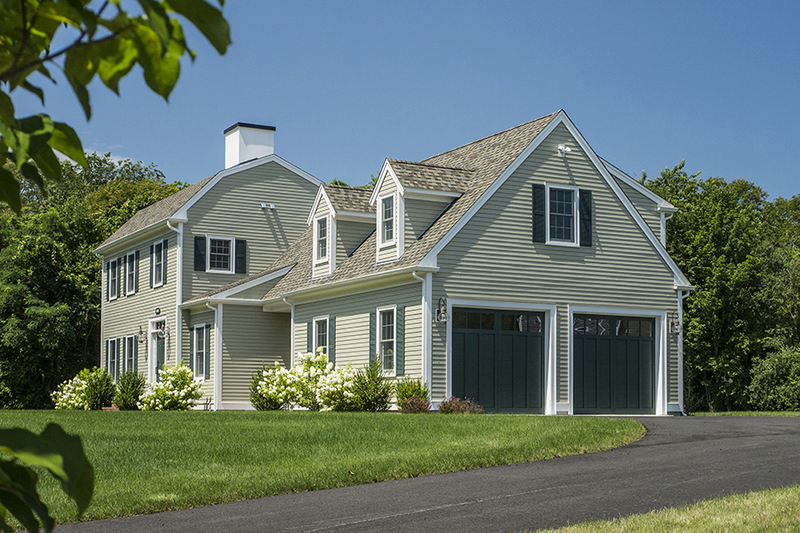 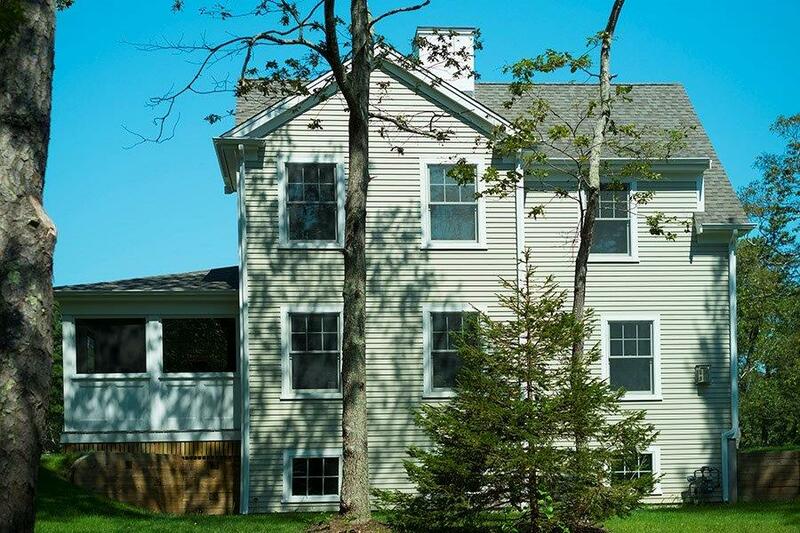 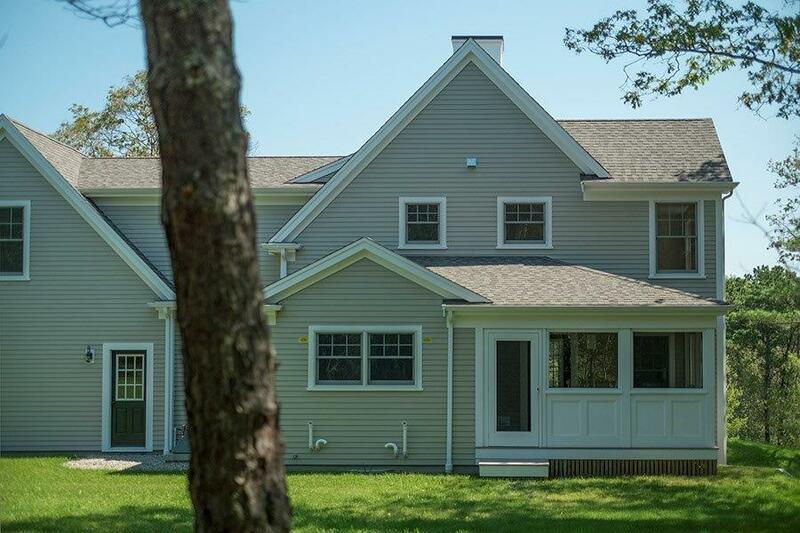 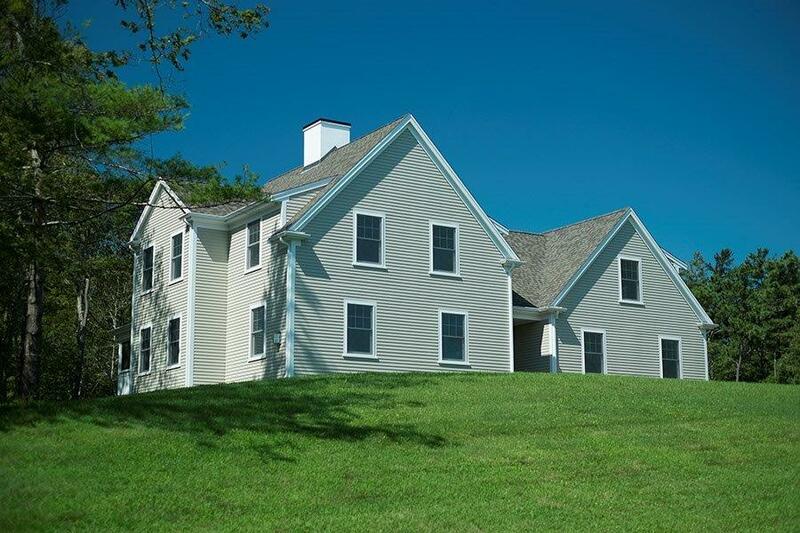 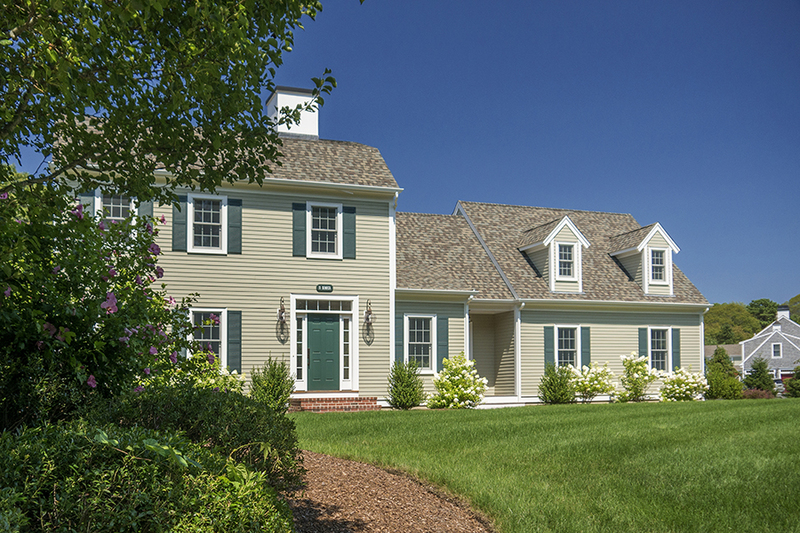 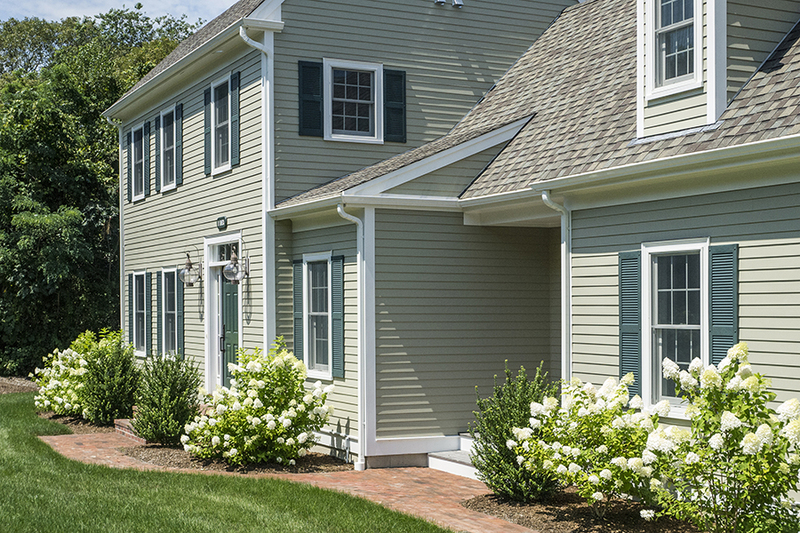 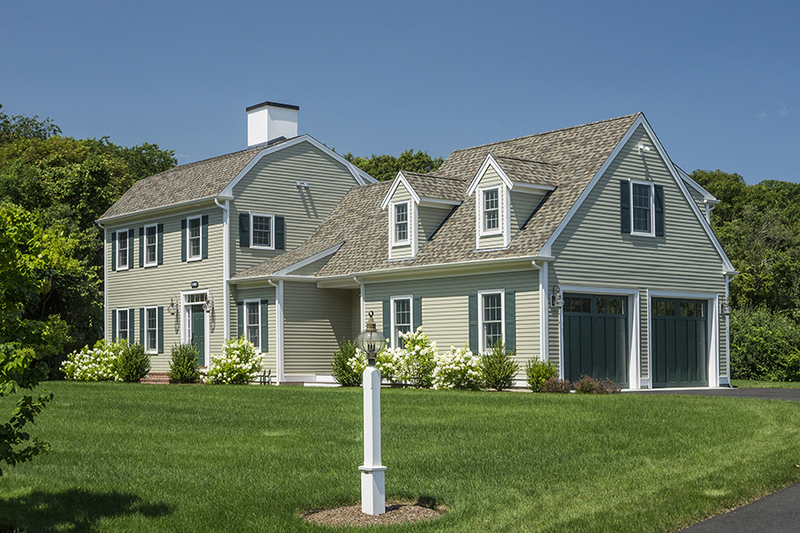 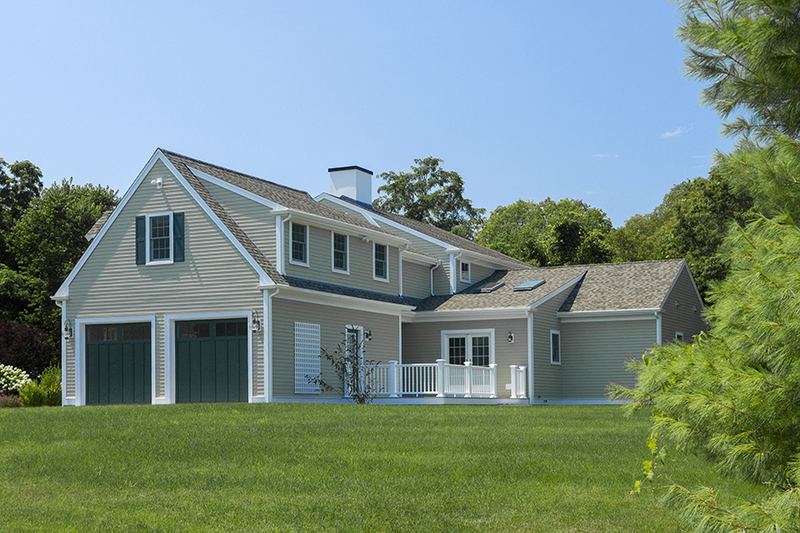 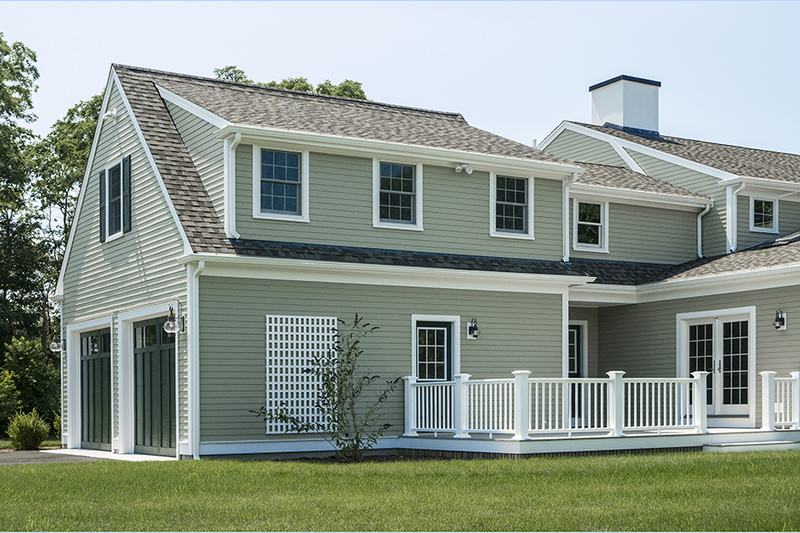 This home has been built to minimize future maintenance with hardy board and azec trim. 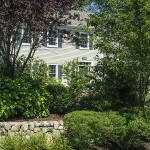 Walk to restaurants, shopping and the library.